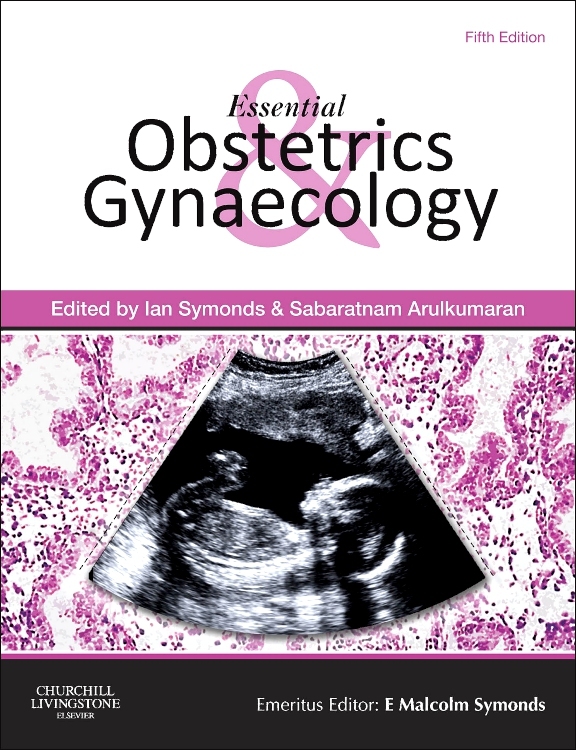 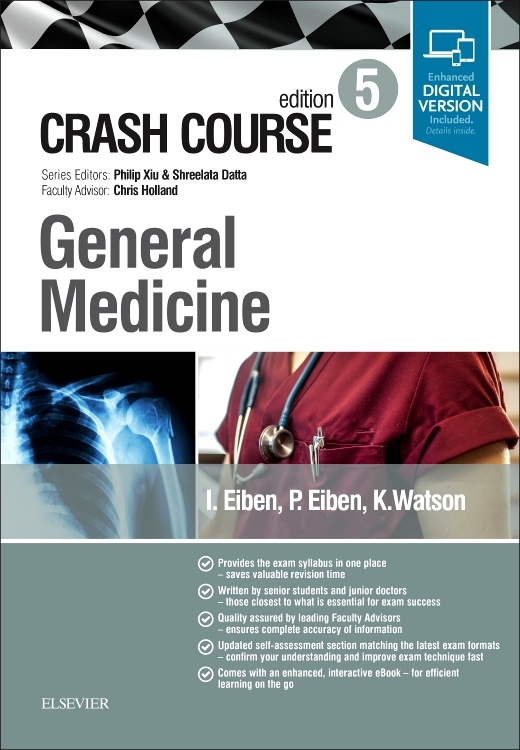 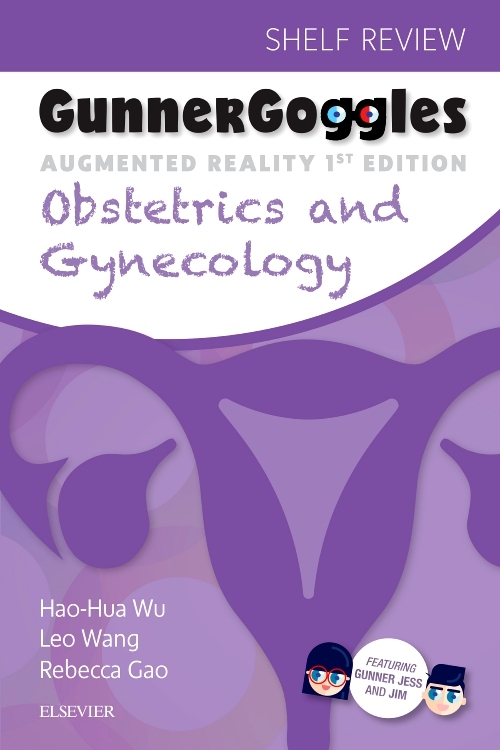 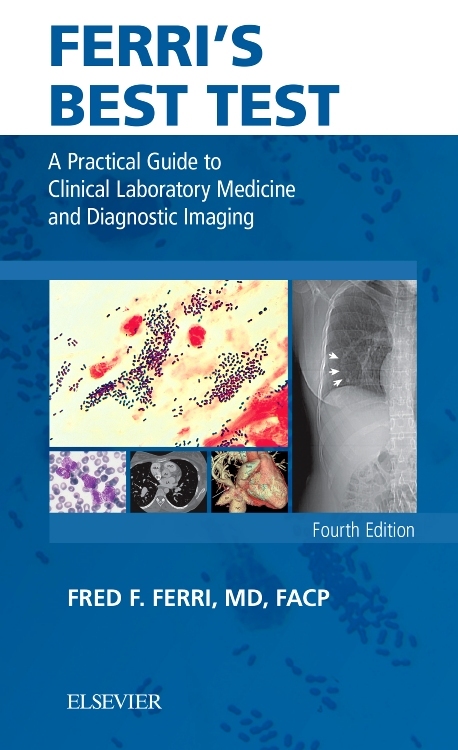 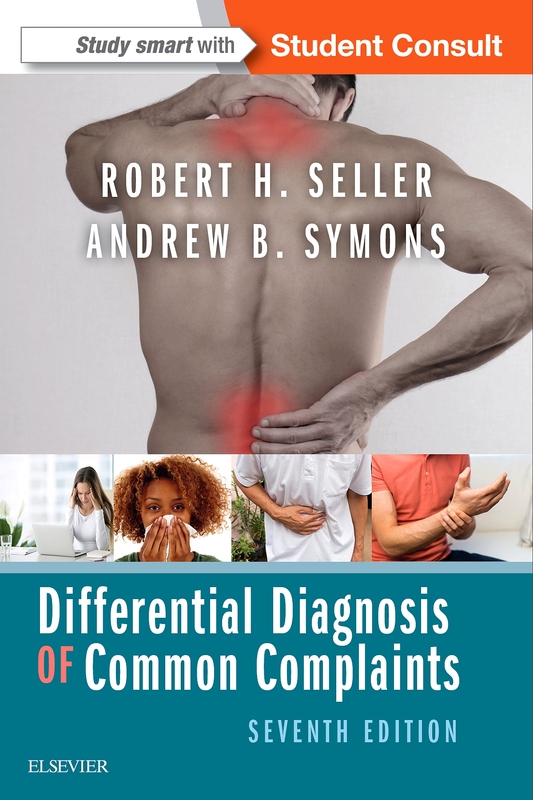 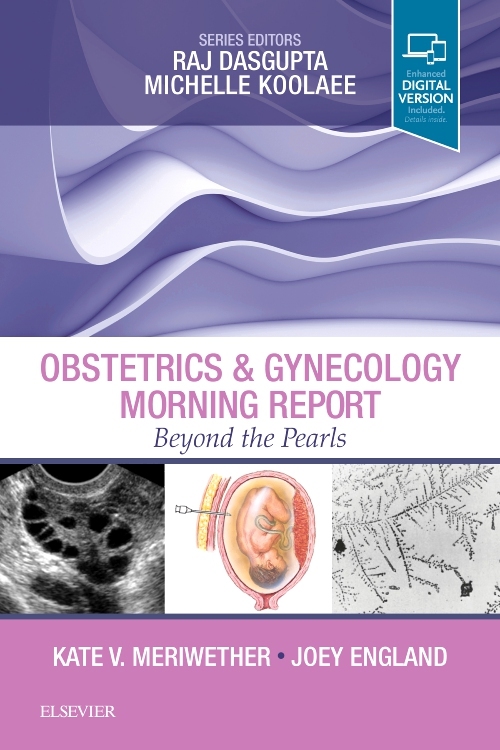 This is the fifth edition of a popular, highly readable primer in obstetrics and gynaecology. 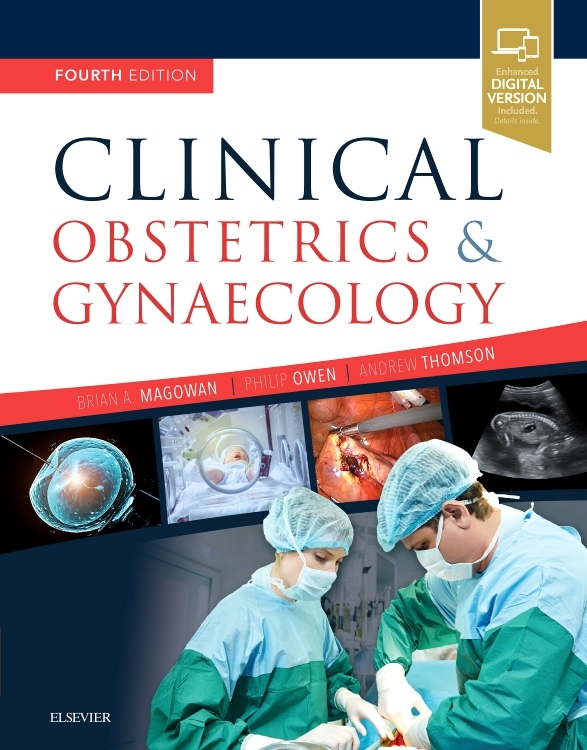 It has been thoroughly updated and reconfigured to key into the new undergraduate curriculum n O&G devised by the Royal College of Obstetrics and Gynaecology. 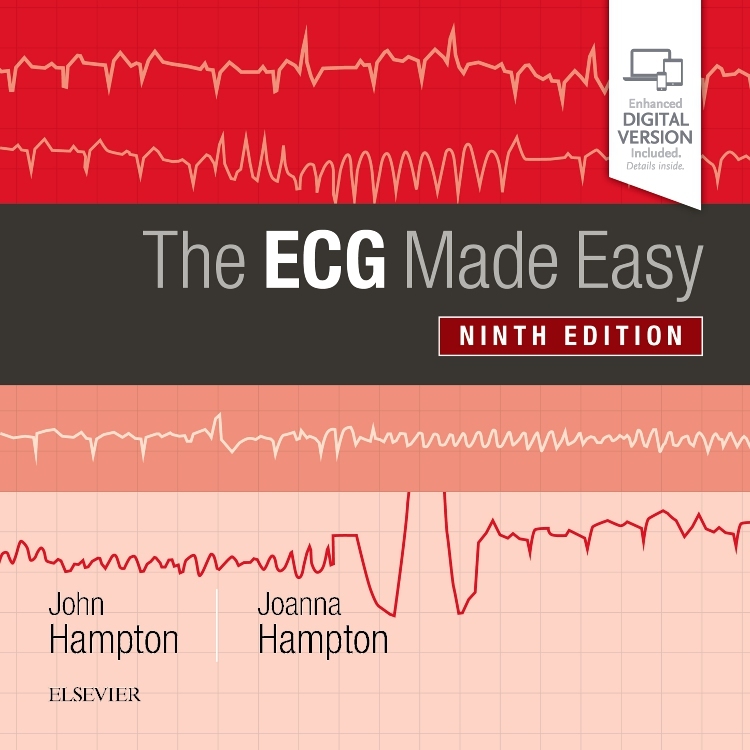 Essential information points at the end of chapters. 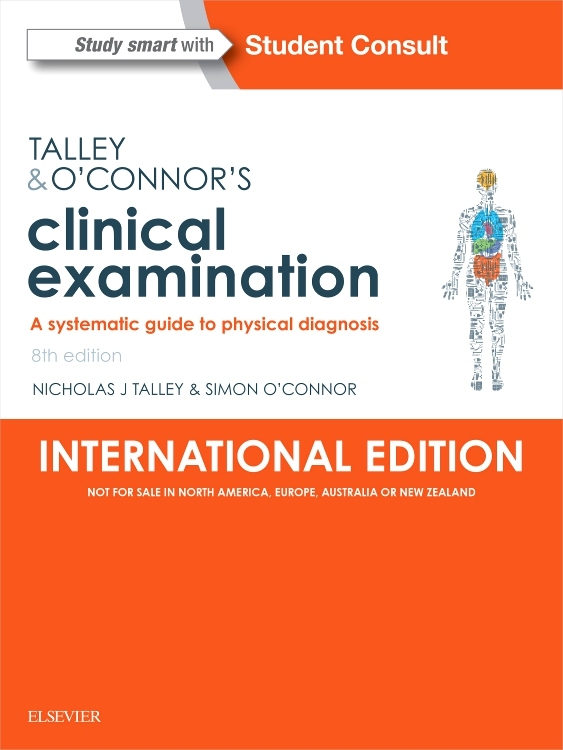 Alert (warnings or advice) and tick (guidance or definitions) boxes throughout. 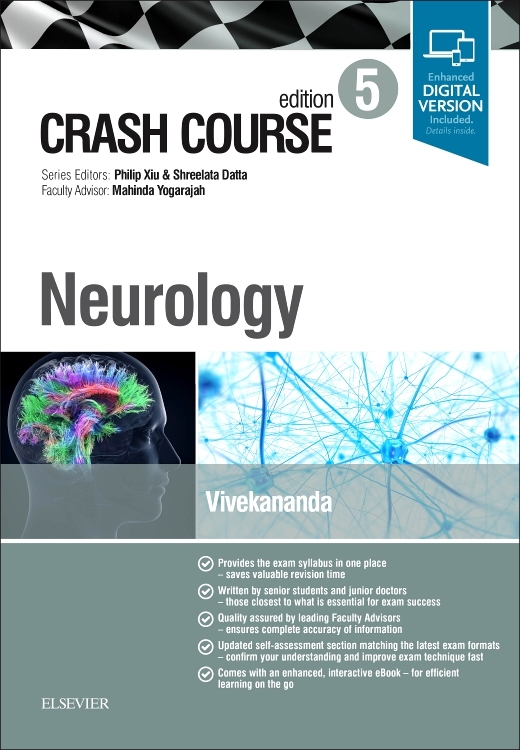 New editor: Professor Sabaratnam Arulkumaran. 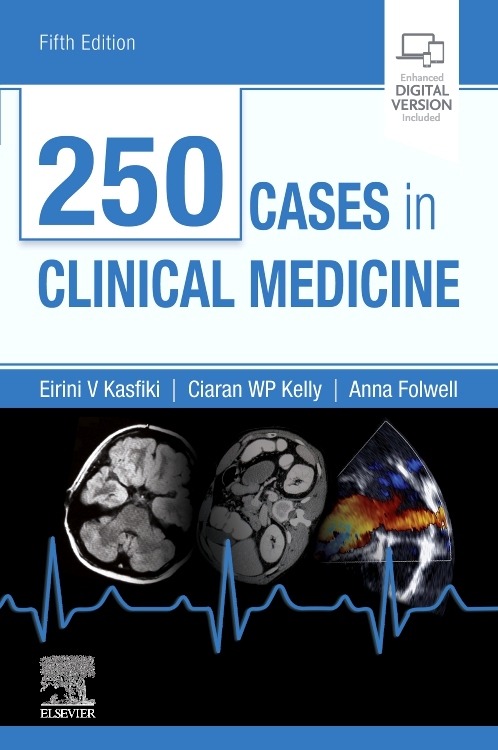 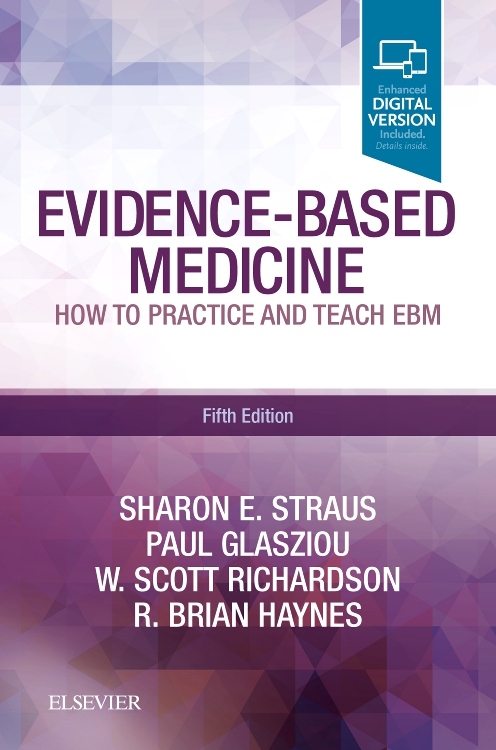 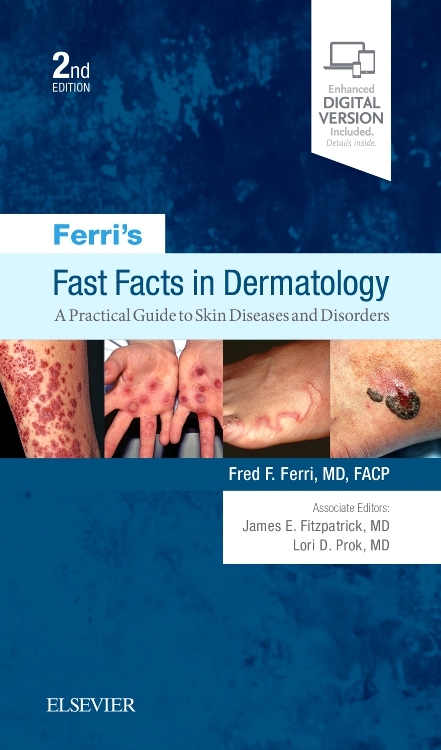 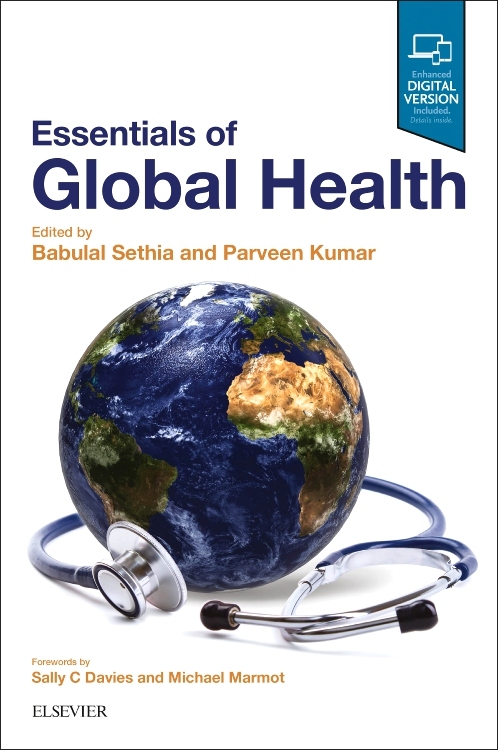 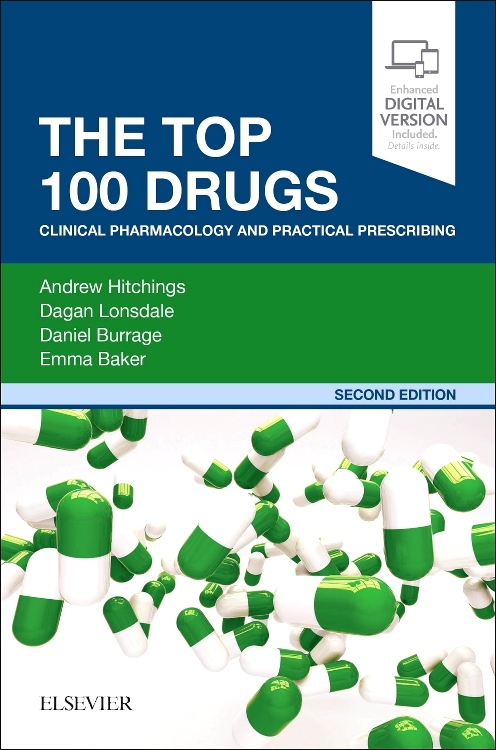 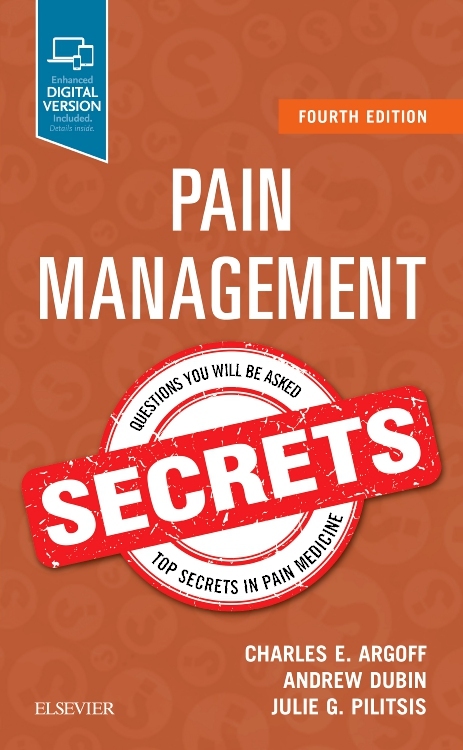 Now a multi-authored text written by eminent experts from across the specialty. 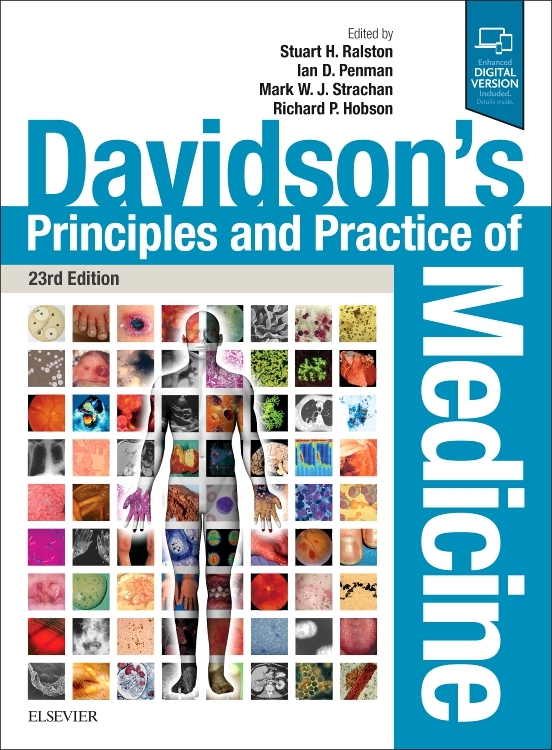 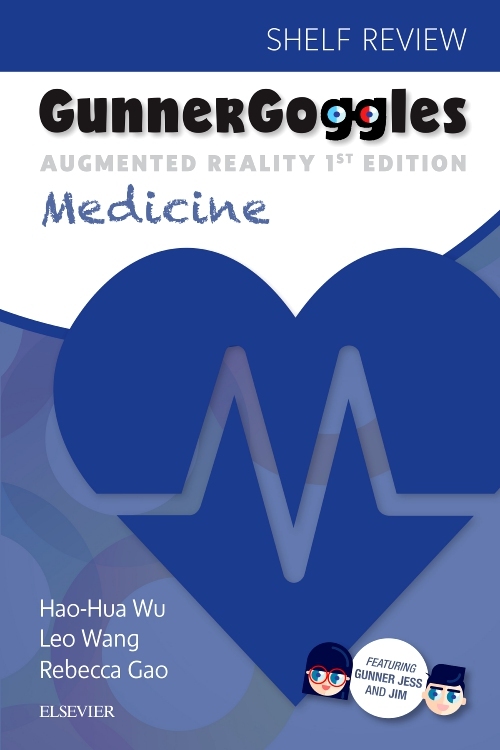 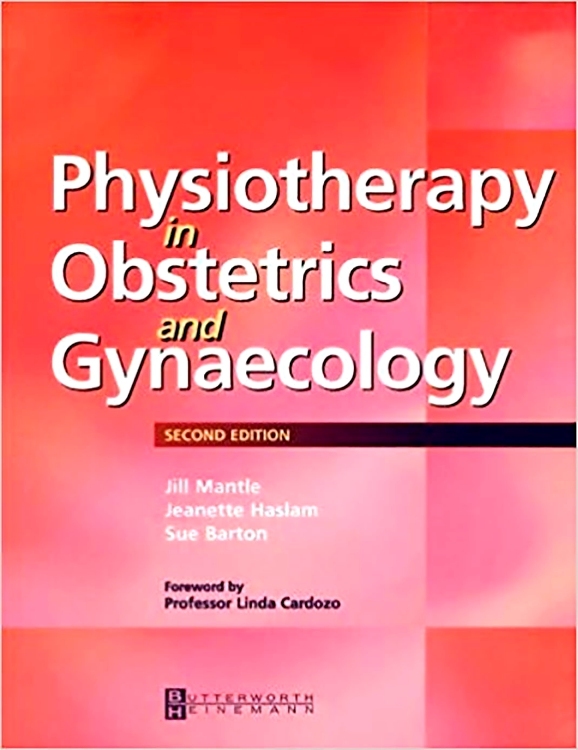 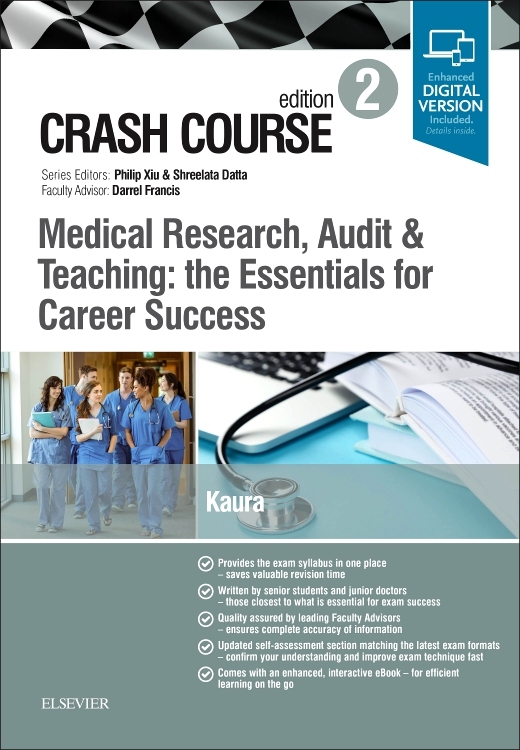 Book entirely restructured to reflect the national undergraduate curriculum in obstetrics and gynaecology. 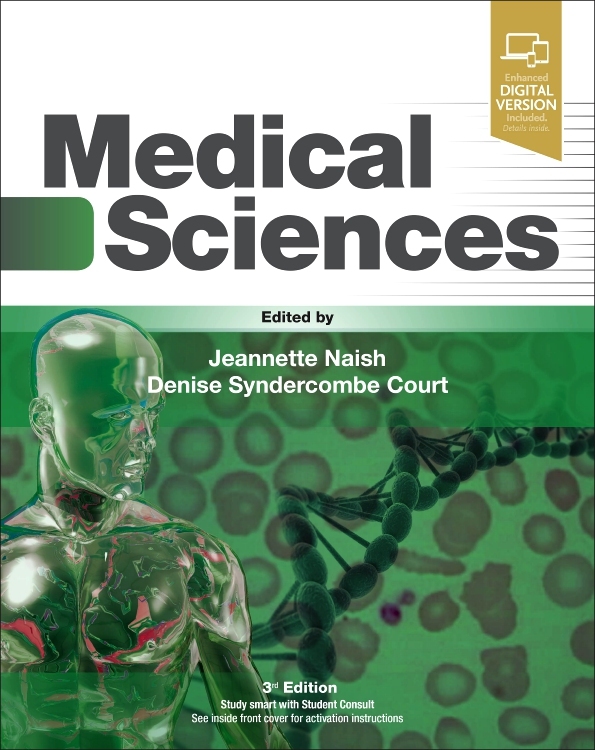 Two new appendices: Principles of Perioperative Care and Governance, Audit and Research. 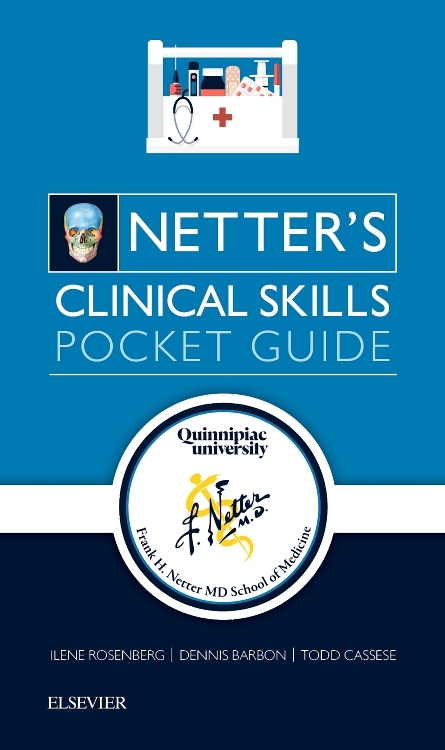 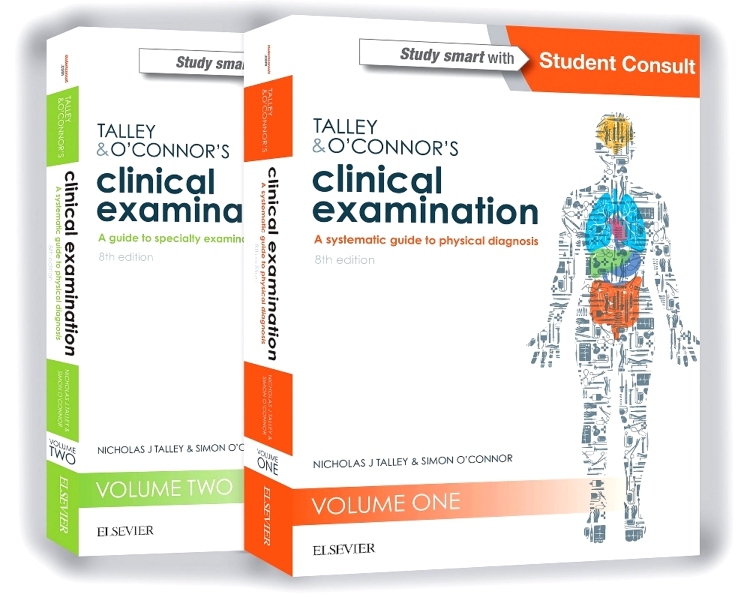 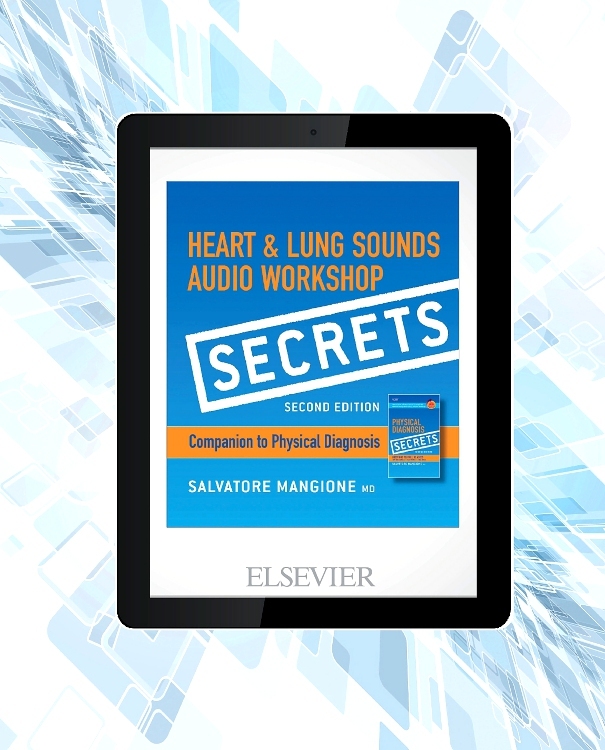 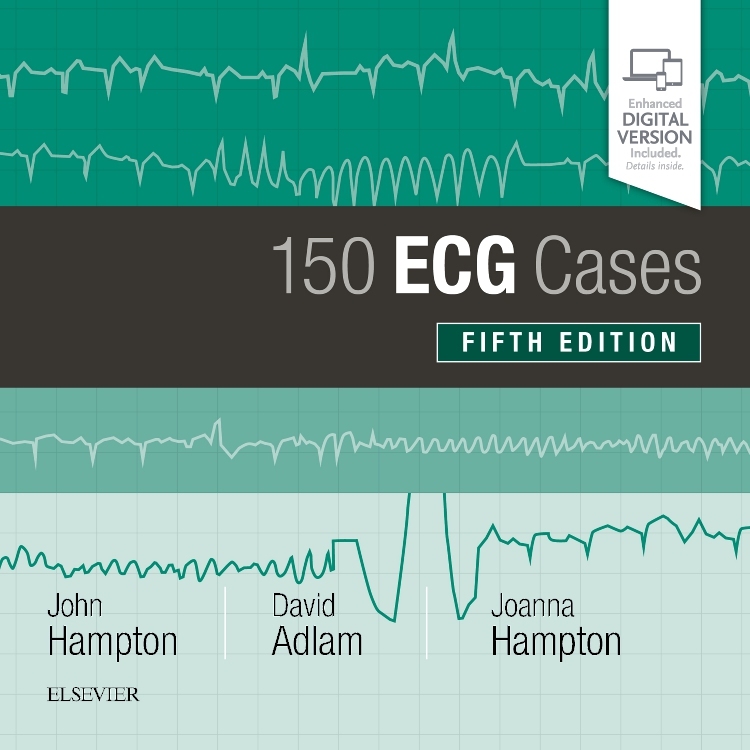 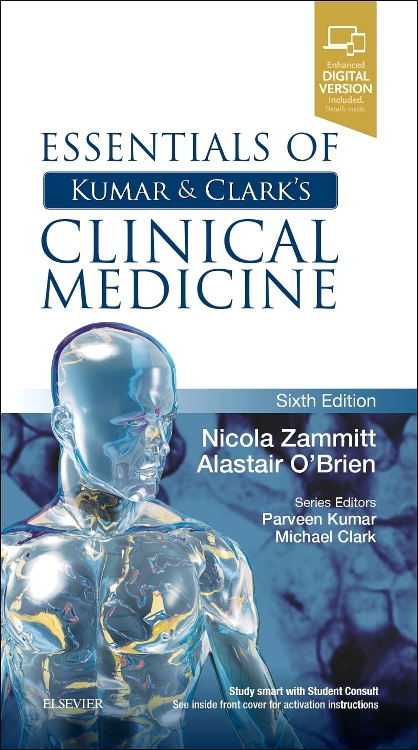 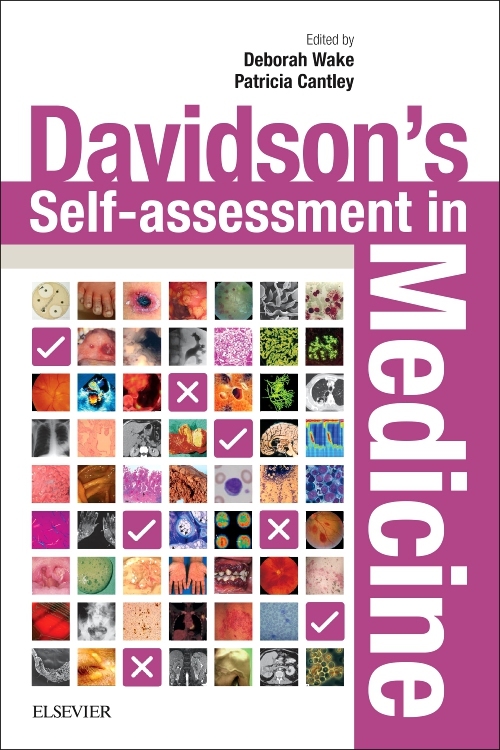 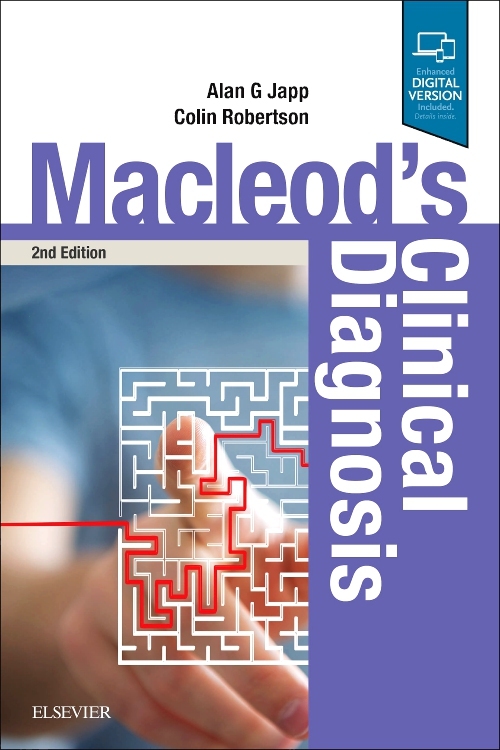 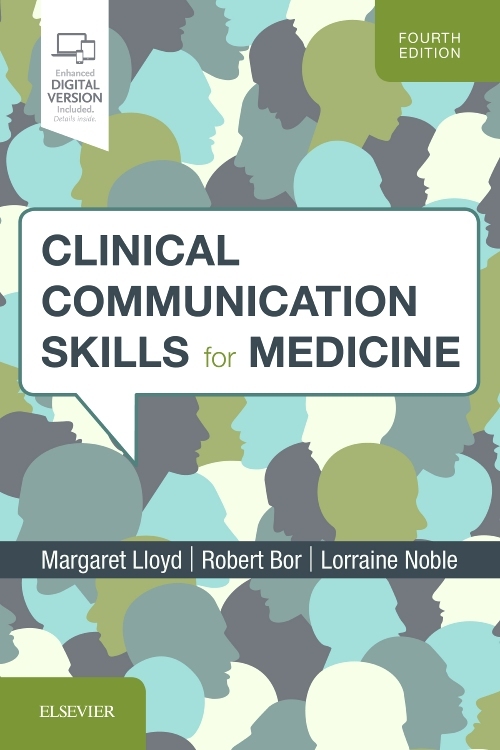 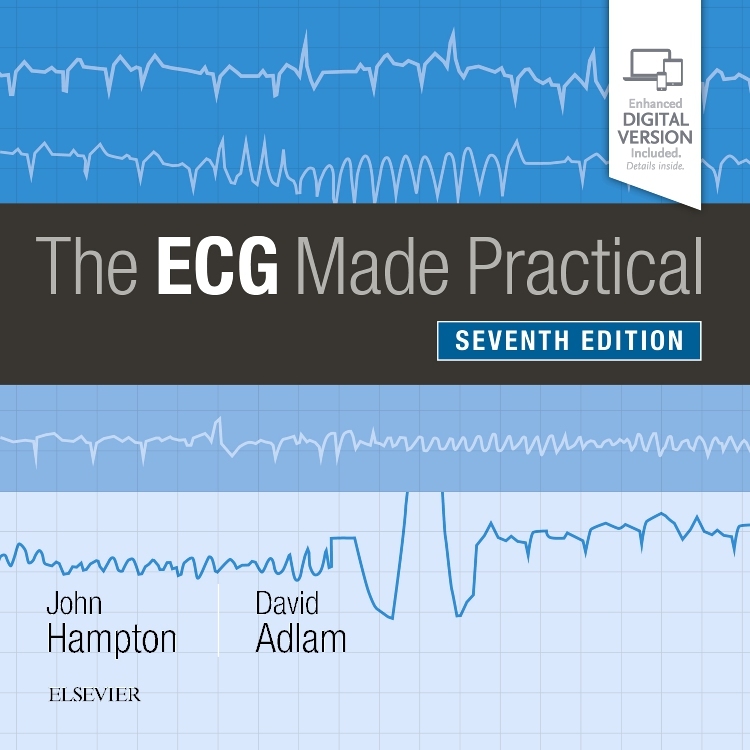 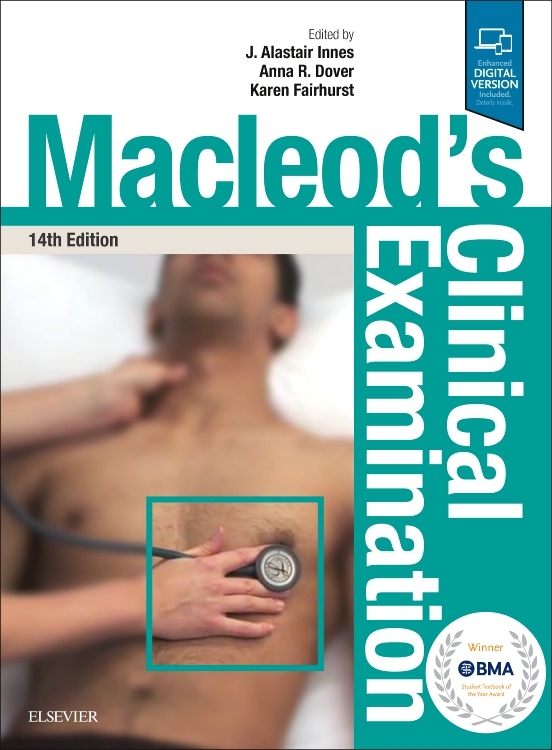 Over 100 self-assessment MCQs at the end of the book.